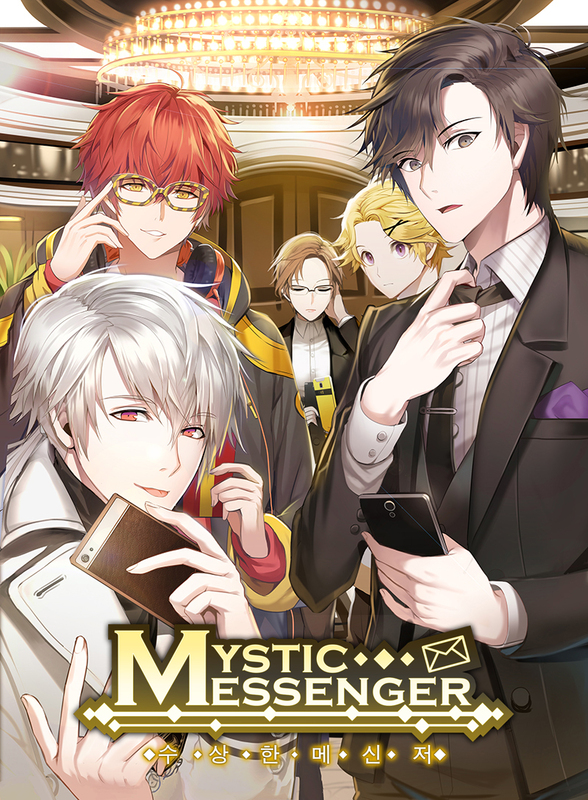 First mobile game released by Cheritz to gamers` acclaim, Mystic Messenger boasts over 7 million global downloads accomplished without marketing or publishing. It has found a huge global fandom based on its mobile-optimized game system and scenarios with more than 500 thousand texts, thereby laying foundations for more than 200 thousand YouTube videos, numerous cosplays, and fan-created contents from gamers. Ranked 1st place for Tumblr`s most trending games on 2016, Mystic Messenger continues to provide constant updates to entertain gamers.